We’ve got some sad news today. 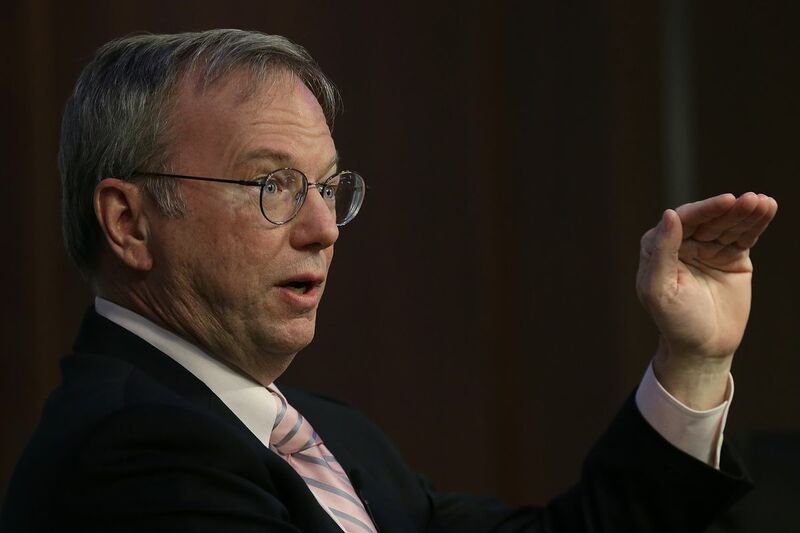 Former Google Chairman and CEO Eric Schmidt has announced his retirement. 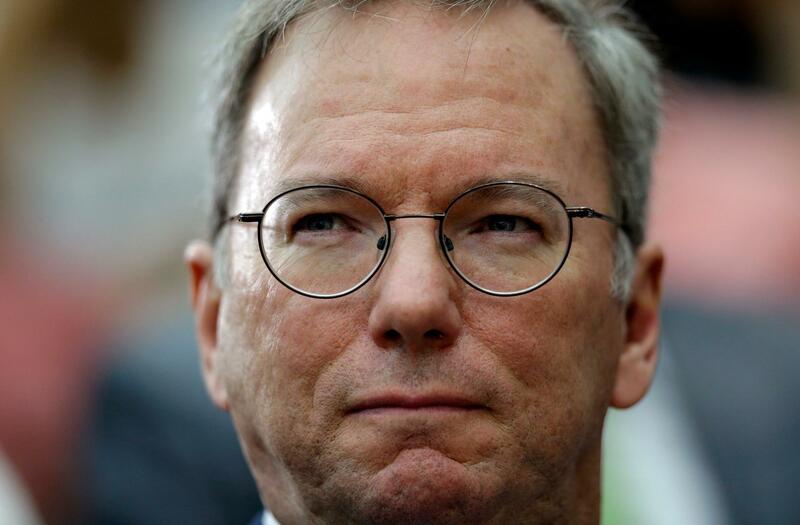 Schmidt was the Executive Chairman at Alphabet Inc. a new consortium of Google’s different companies under one banner. Alphabet was formed recently in order to allay investor confusion about investing in Google and having their money used for the company’s non-core business. Page and Brin love their experiments after all. Schmidt announced his retirement at a regular Alphabet board meeting. When we talk about controversy, Schmidt has seen his fair share. One bit that’ll come across Apple fans’ minds is Steve Jobs’ declaration of revenge against the software engineer turned executive. Apple launched the iPhone in 2007 and HTC followed with its Android competitor, the HTC Dream. At the time of the iPhone’s launch, Schmidt served on Apple’s board as well. Android’s adoption of pinch to zoom angered Jobs. The mercurial Apple founder told Walter Isaacon, “I will spend my last dying breath if I need to, and I will spend every penny of Apple’s $40 billion in the bank, to right this wrong. I’m going to destroy Android, because it’s a stolen product. I’m willing to go thermonuclear war on this”. Schmidt also stirred controversy in the UK when he defended Google’s tax avoidance through artificial distinction in 2013. He told Bloomberg, “We pay lots of taxes; we pay them in the legally prescribed ways. I am very proud of the structure that we set up. We did it based on the incentives that the governments offered us to operate. It’s [called] capitalism. We are proudly capitalistic. I’m not confused about this”. However, Schmidt won’t completely leave Alphabet. He’ll be a technical advisor to the company, and continue to serve on its board. The board’s expected to appoint a non-executive chairman. His net worth amounted to $12.6 billion this May, with Forbes ranking him as the world’s 119th richest person. In addition, Schmidt also drew a $1.25 million basic salary with a $108 million aggregate. Brought on board to perform a similar role as John Scully did for Apple, Schmidt will continue to advise the company on urban development, Sidewalk Labs (deep learning) and Verily + Calico, which deal with healthcare. He has two daughters and has made several donations through the Schmidt family foundation. Thoughts? Let us know what you think in the comments section below and stay tuned. We’ll keep you updated on the latest.